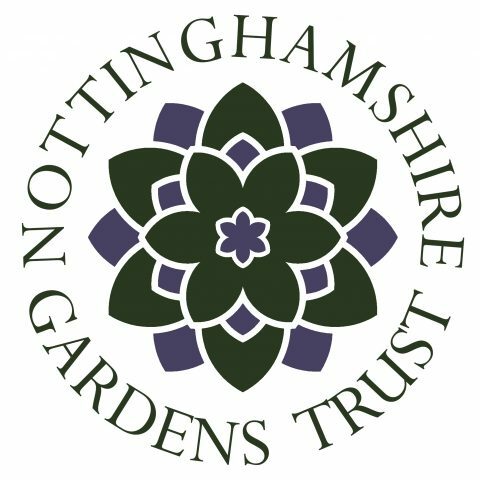 Nottinghamshire Gardens Trust is one of a number of County Gardens Trusts affiliated with The Gardens Trust. Our aim is to promote the conservation and enjoyment of the county’s parks and gardens, their history and heritage. After a period of inactivity, we are now in the process of re-launching the Trust, supported by a grant from the Heritage Lottery Fund. This is a great time to join us and help shape the future of NGT. We are already planning a programme of events for a wide range of interests, from family fun to specialist talks, as well as taking an active role in promoting research and conservation of historic parks and gardens. As NGT continues to grow and develop, so will our programme of events and activities, and the information available on this site. We do hope you’ll join us at our events, and perhaps consider becoming a member. NGT is now HLF supported! Nottinghamshire Gardens Trust. Registered Charity 1180729.